At Paul B. 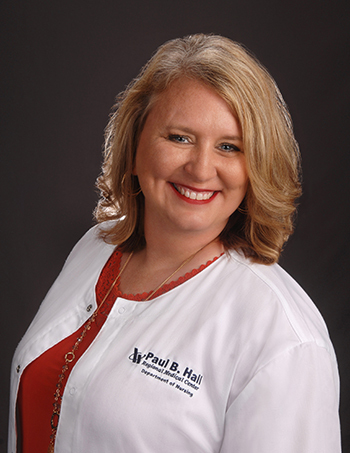 Hall Regional Medical Center, we are dedicated to providing preventative, diagnostic and clinical services that support the health and wellness of women of all ages. We offer health screenings, breast health and support services for women of all ages. Our facility features providers specializing in the gynecological needs of women, as well as board-certified radiologists and registered radiological technologists to enhance the health of women in our community. To schedule an appointment with Board Certified Gynecologist, Lisa Skinner, MD or Angela Fitch, APRN, call 606-789-9020.